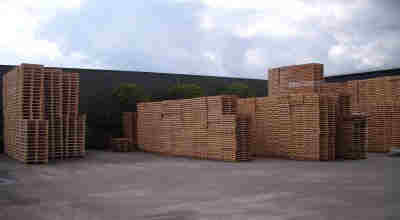 ﻿ All pallets - PEMA PALLETS - new pallets, used pallets, wooden or plastic pallets. 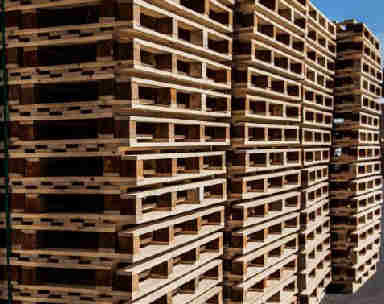 Production and repair of pallets. 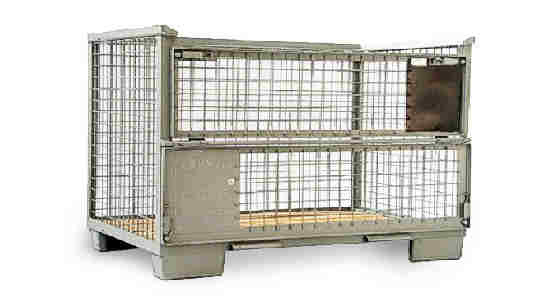 New or used, wooden and plastic pallets. If you would like to discuss your needs with us, please call or send us a message. 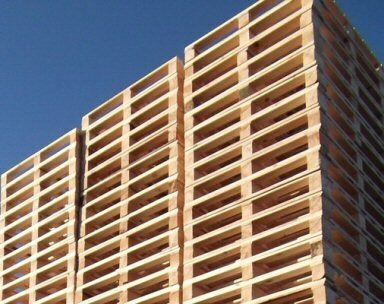 In order to guarantee quick delivery, we always have a large stock of pallets in various sizes on our grounds in The Netherlands and Belgium. 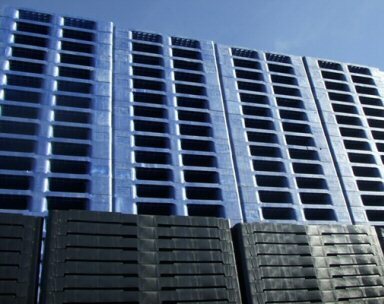 A well equipped workshop and thoroughly trained staff provide professional repair of our pallets. 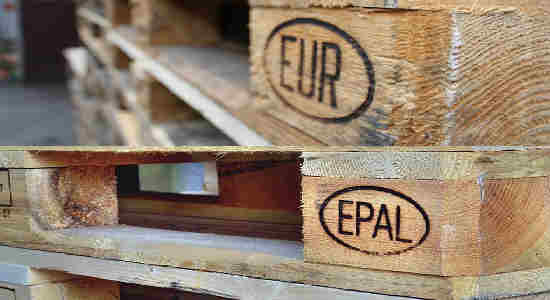 Euro pallets are repaired in accordance with the EPAL-standard. 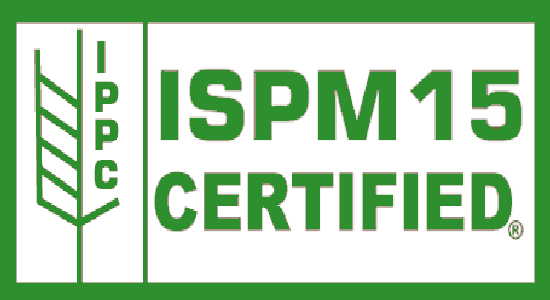 Through sensitive and responsible operating practices, we ensure minimal impact on the environment and a small carbon footprint. 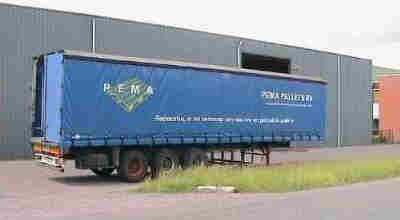 With our fleet of custom trailers, the pallets are collected and delivered in an efficient way. 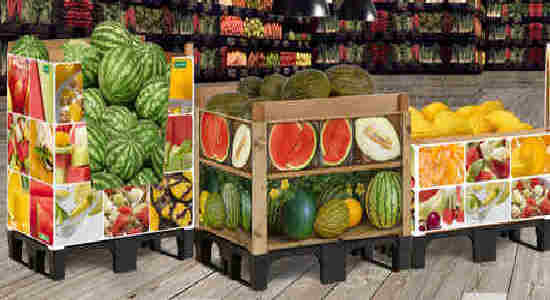 New pallets and crates are produced according to the customers wishes. 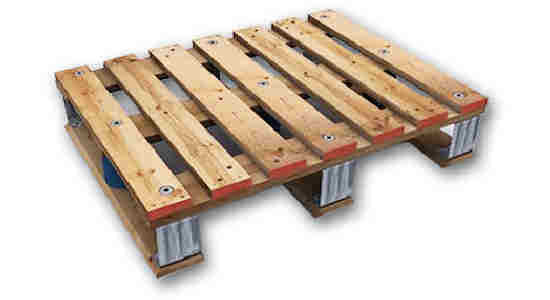 The most common and less common types of pallets in various sizes. Are you looking for a certain used pallet? More than likely we can deliver it. 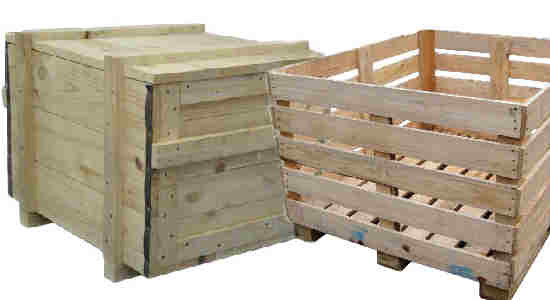 We offer used plastic pallets in the most common sizes. New plastic pallets can always be ordered. 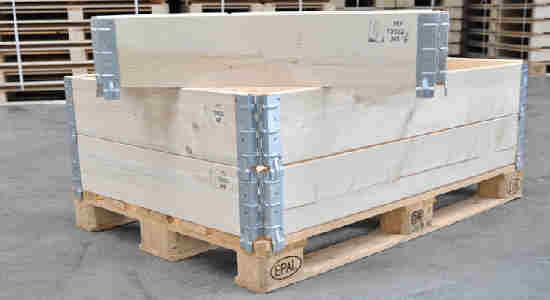 © Pema Pallets BV - All rights reserved.